Savoie's Food is a family-oriented establishment, whose employees often have been with the company for generations. We are hard-working, responsible, cooperative and friendly; all qualities that are important to maintaining our close and supportive network. We value prospective employees who take personal pride in all that they do. 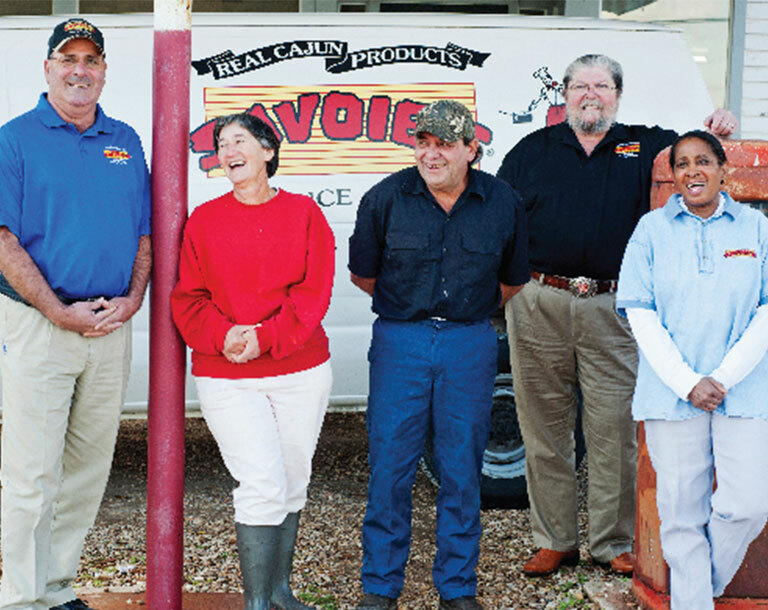 We firmly believe that the high quality of Savoie’s® Cajun food products reflect the quality and care our employees put into every step of the process. If you feel you would be the perfect candidate to join our team, please email us your resume.